I'm the new addition to TechDroider! 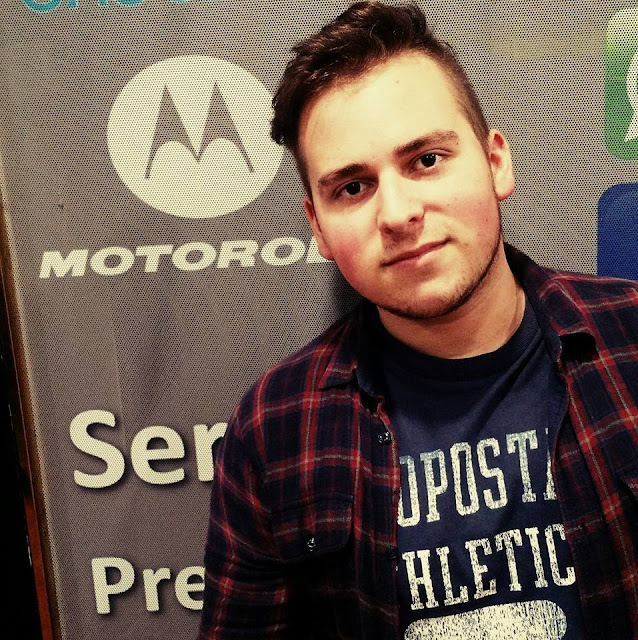 My name is Felipe and I'm one of biggest Motorola fans out there. Some time ago I came across this amazing site and started talking to its owner, Vaibhav. After he noticed how big of a fan I was he invited me to be part of this site. I love writing, I love technology and I love Android. I'm from Uruguay while Vaibhav is from India, so expect TechDroider to have 24/7 coverage of news about phones and apps. I'm currently using a bamboo Moto X 2014 because it's the perfect design and I love the wood back. I also have a Droid Turbo 2 that I use sometimes but it's a bit too big for my pocket!